“We’ve always shared ideas,” says Peter Johnstone (left), who is shown with his father, Bob. 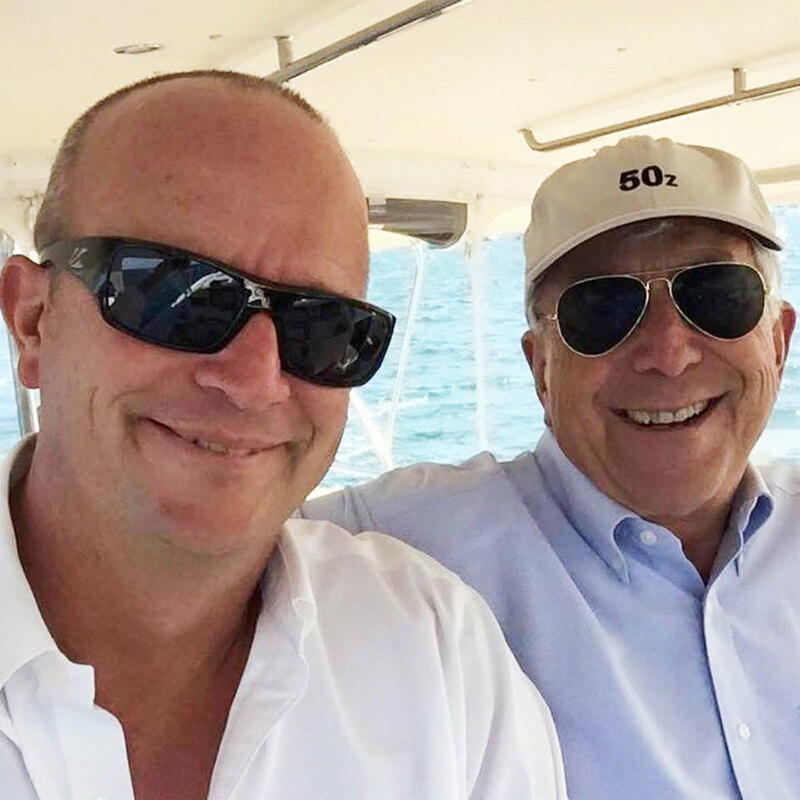 MJM Yachts founder Bob Johnstone has tapped son Peter Johnstone to head product development at the company, the first time the father-son team has formally worked together. It was a long apprenticeship that began with a hand-shaped balsa sailboat hull model at age 4, Peter Johnstone said, joking that he didn’t care for the blunt bow, so he sharpened it with his front teeth. Sales of the outboard-powered 35z have been “incredible,” Johnstone said, adding that 26 have been sold since the boat was introduced at the Newport International Boat Show in September. The younger Johnstone was part of the inspiration for the new outboard-powered line. Bob Johnstone told Trade Only last summer that his company’s switch to outboards on its new 35z and upcoming 43z is customer- and marketing-driven. 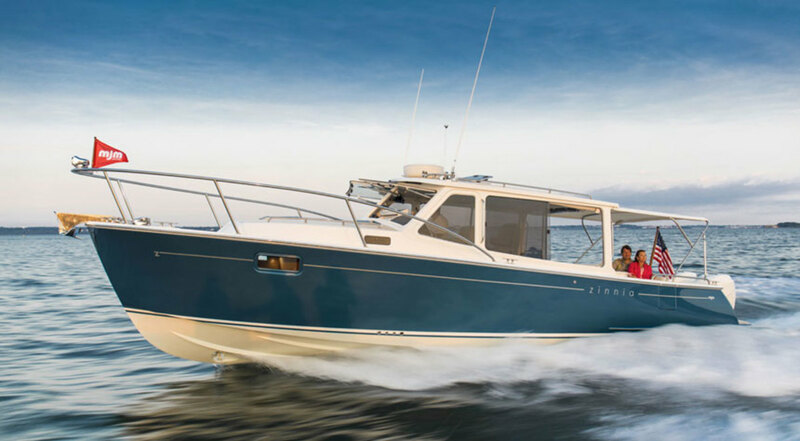 The next model in that series, the 43z, will start to get promoted early in 2018, said the younger Johnstone, who will continue in his role from his Charleston, S.C., home, while traveling regularly to Boston BoatWorks, where the boats are built.